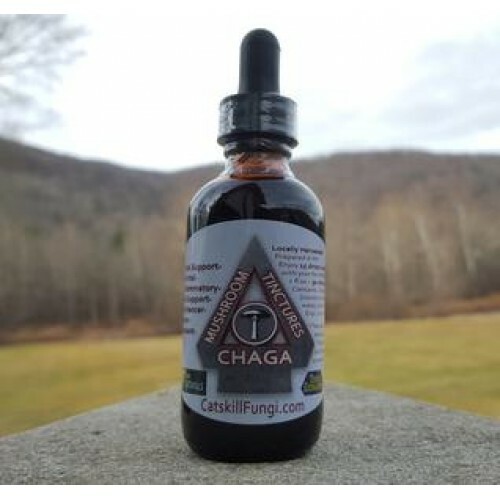 Here at Catskill Fungi, we produce high quality triple-extracted mushroom health tinctures from fungi that have wild-crafted or grown on our family farm. Our consulting branch incorporates edible and medicinal mushroom cultivation into residential landscape design. 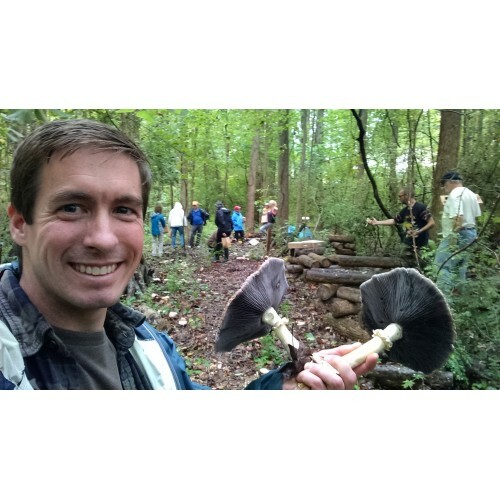 We enjoy sharing our love of mushrooms on our guided mushroom walks, through cultivation workshops, and through our mushroom inspired art. 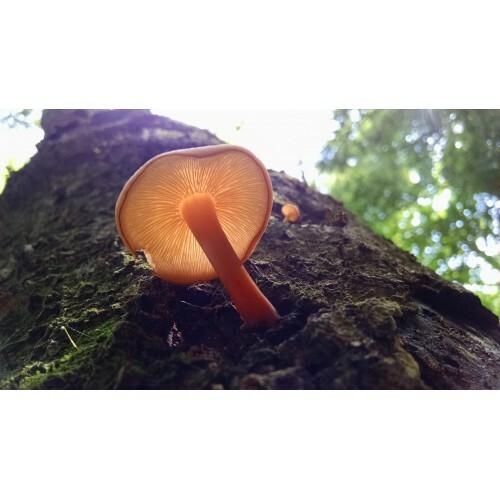 Catskill Fungi has a foundation of permaculture principles. This means the core of our business is about helping people and improving the planet through our work with mushrooms. We practice sustainable harvesting, leave-no-trace principles, and compassion for the environment. We aim to empower people to grow edible mushrooms as a fun source of fresh food, to heal themselves through utilizing health properties of fungi, and to explore the historical uses and present day innovations of this exceptional kingdom. 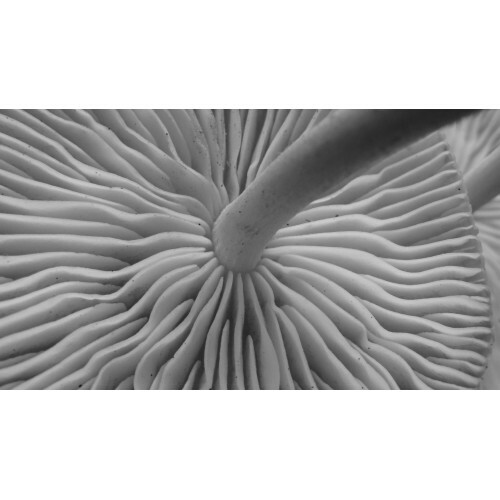 Production Methods: Helping to create the standard for Certified Naturally Grown mushrooms.